Nelson Peltz is joining Canadian medical cannabis firm Aurora as a major shareholder and Strategic Advisor, according to a report published by Bloomberg. Peltz has been granted 20 million options to purchase Aurora stock at US$10.34 per share. If exercised in full, he would become the second-largest shareholder in the firm. 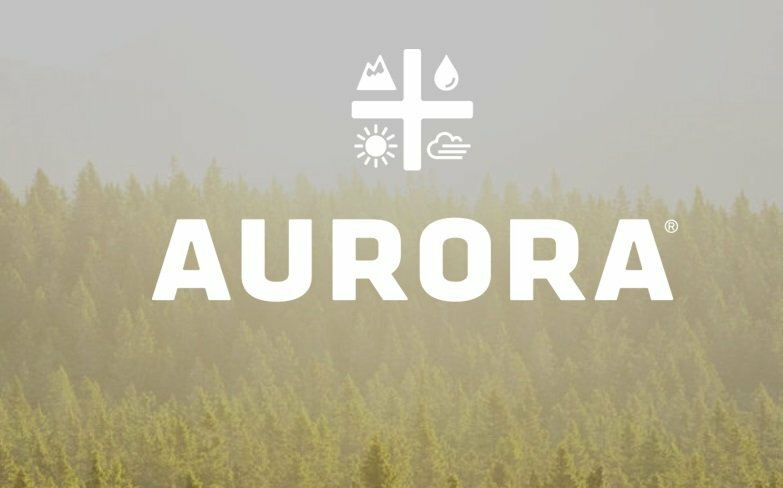 “I believe Aurora has a solid execution track record, is strongly differentiated from its peers, has achieved integration throughout the value chain and is poised to go to the next level,” said Peltz in a statement, per Bloomberg.